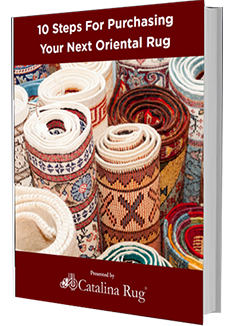 Home > Blog > Decorating with Rugs > Why Are Oriental Rugs Important? What Are Their Benefits? Oriental rugs are known for their ornate designs, superb craftsmanship, and their value that increases with age as well as wear, but have you ever considered the other reasons why Oriental rugs are so important in home décor? If you have hardwood floors, you know how cold they can feel when you walk barefoot. Placing an Oriental rug over your hardwood floor will help keep your feet warm and also keep the room insulated from chills. The best Oriental rugs are made from wool or silk, both of which provide exceptional warmth that will keep you and your family warm. Wool works better for this particular purpose, but silk wears well and helps retain heat too. 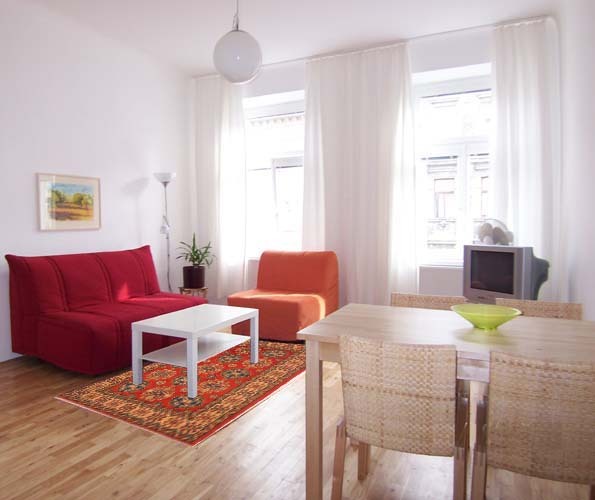 If your home is furnished with relatively simple furniture, an Oriental rug can help anchor these pieces and bring an unexpected pop of color that will liven up the room. Because Oriental rugs are woven with a multitude of colors that tend to work well with other pieces of furniture, your rug will be the showpiece of the room it’s in, so long as the colors meld well with the furniture. Because so many Oriental rugs are also antiques, these types of rugs work well with antique furnishings and more traditional pieces of home décor. Using dividers to break up a large room into smaller spaces will do the job but the result can look cramped and unsightly. Placing rugs to divide the space instead, helps you achieve your desired look without crowding the space. Instead, the rugs act as beautiful boundaries for each space. Smaller Oriental rugs or rugs with a small yet unique shape make delightful wall hangings, which is superior to any paint job or fancy frame you could ever imagine. Because so many of these pieces are hand-made and one-of-a-kind, they make unique wall accents that are sure to be conversation pieces. 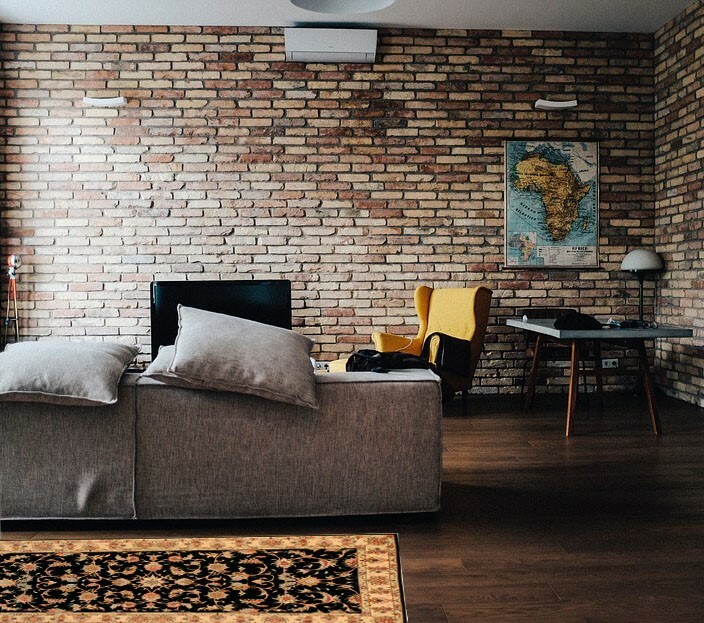 Large bare spaces can make your home look cold and uninviting but buying furniture just to fill up the empty spaces can work out to be an expensive undertaking. 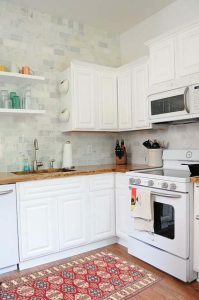 Using an oriental rug to cover up the empty space is not just a more affordable option, it will also add more character and color to the space. 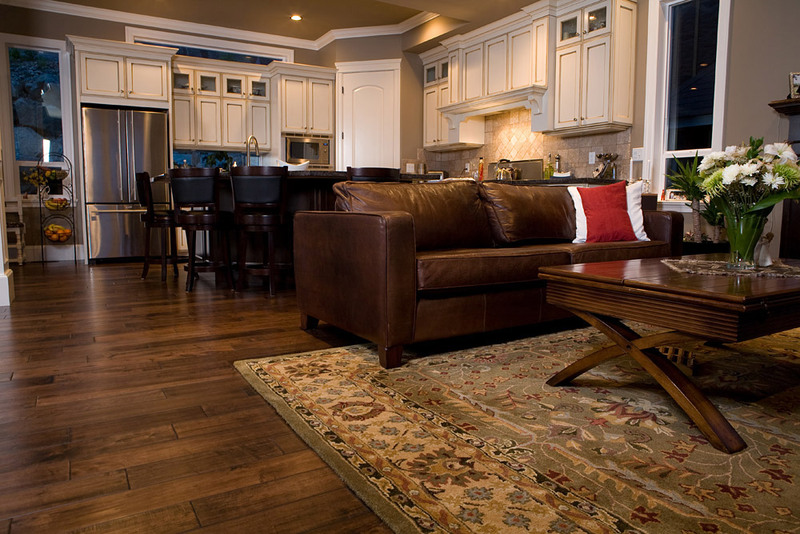 Placing an oriental rug over a faulty area of flooring is also easier, and cheaper than trying to get it repaired. Oriental rugs are important investment pieces that can help tie a room together, and if you’re lucky enough to have one as part of your inheritance, you can use it as a conversation piece any time you have a party or have friends over. These lovely carpets are filled with color, warmth, and history, and each one is a special addition to any room or house. Providing warmth and softness, using your Oriental rug as a floor covering or wall hanging is sure to add value and sophistication to your home.